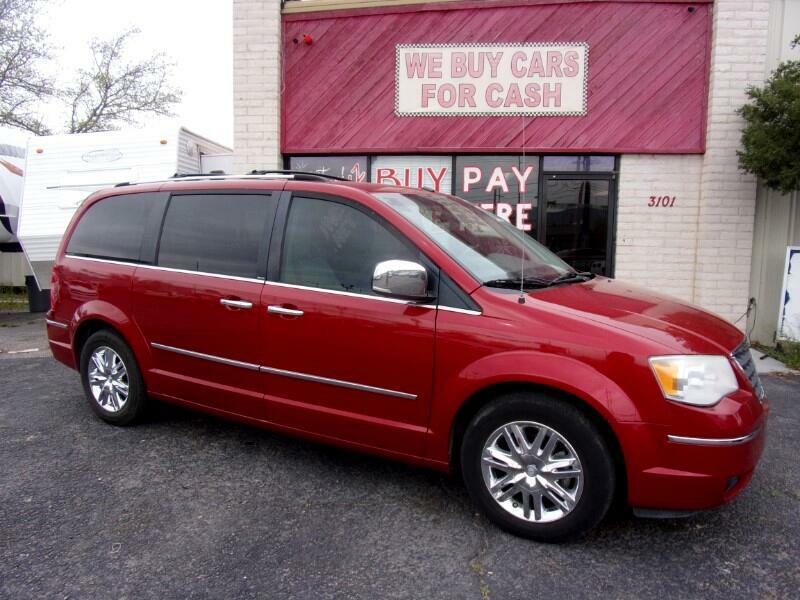 This 2009 Chrysler Town & Country has navigation and a DVD Player. Its very reliable and affordable. We offer In House Financing to Everyone. You Are Approved! Call us for details.